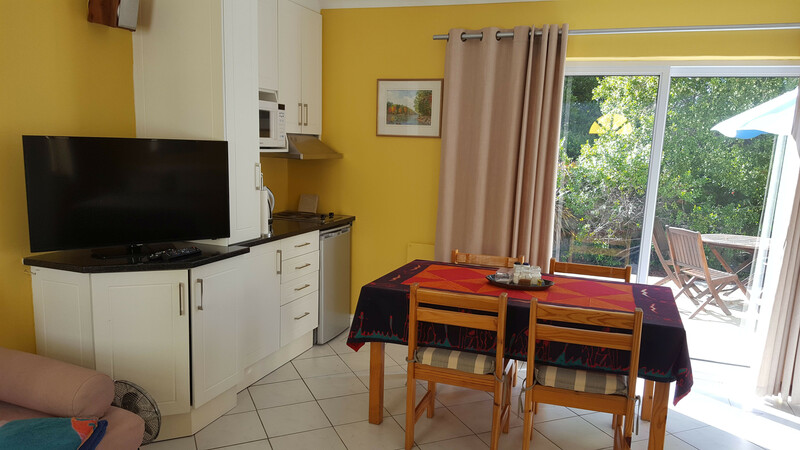 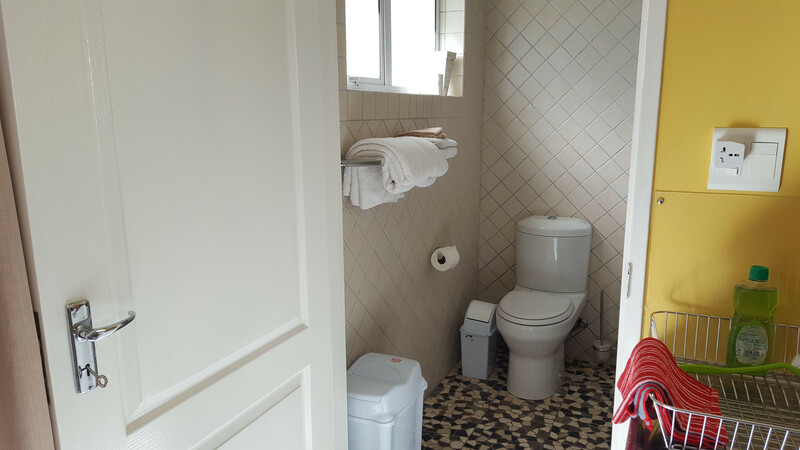 Beautiful and cosy one-room cottage in Constantia, Cape Town, within a 2 minutes drive of Constantia Village Shopping Centre, with private garden and patio. 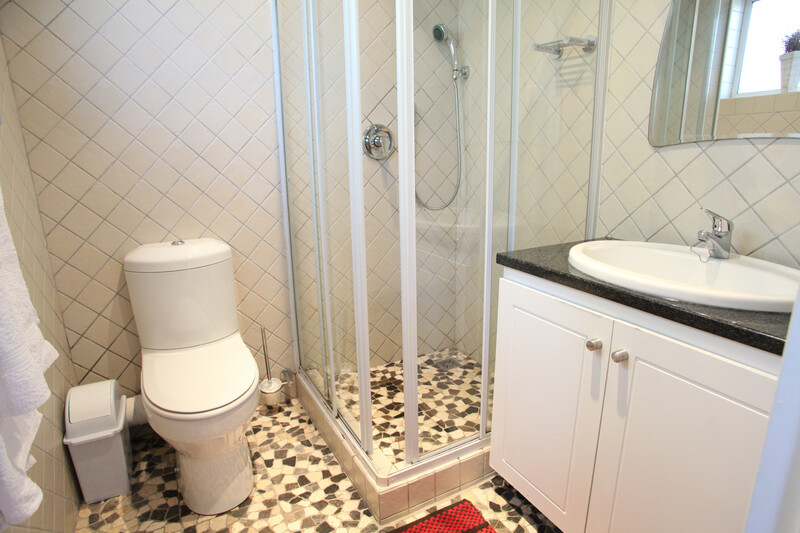 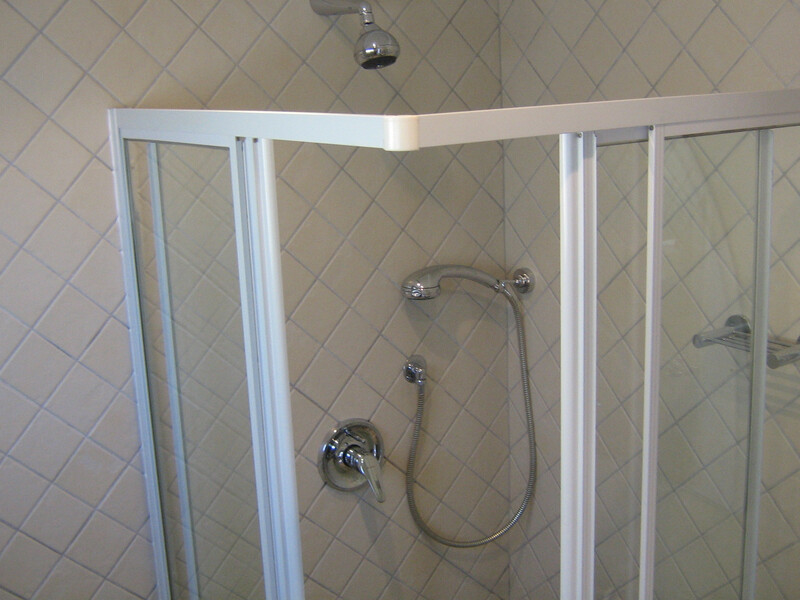 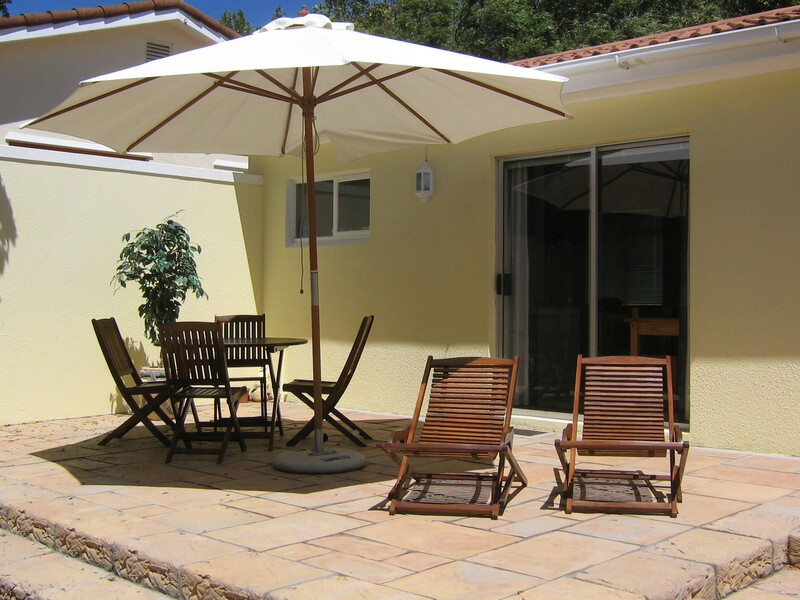 Heated 45sqm swimming pool, Satellite-TV, FIBRE OPTIC internet access. 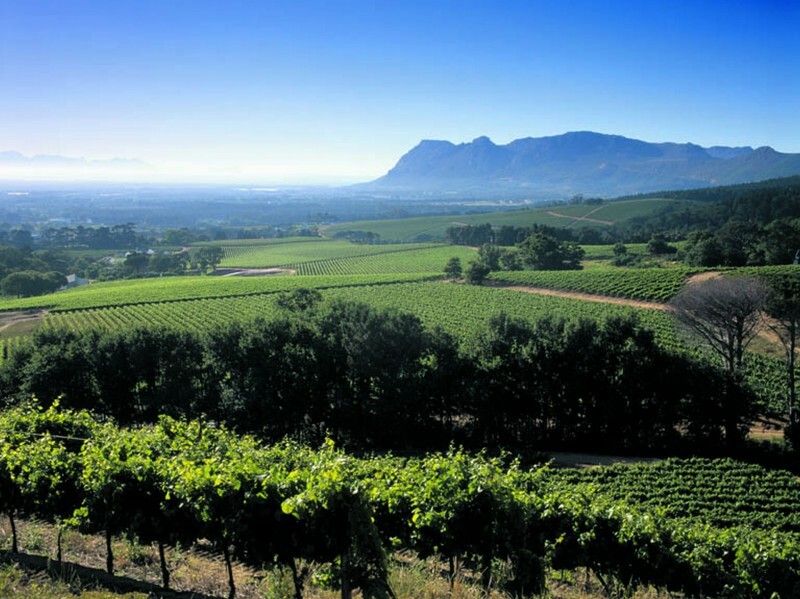 TGCSA 3-star-graded and AA Highly Recommended. 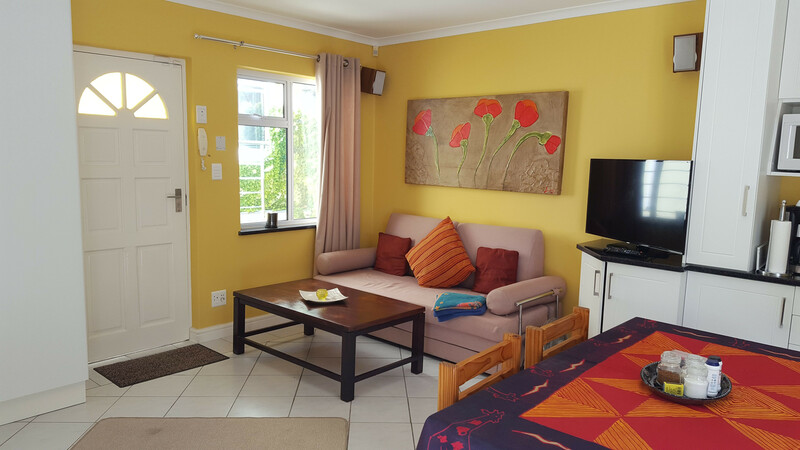 This TGCSA 3-star graded holiday home offers furnished self-catering accommodation for two people plus 2 kids or one additional adult. 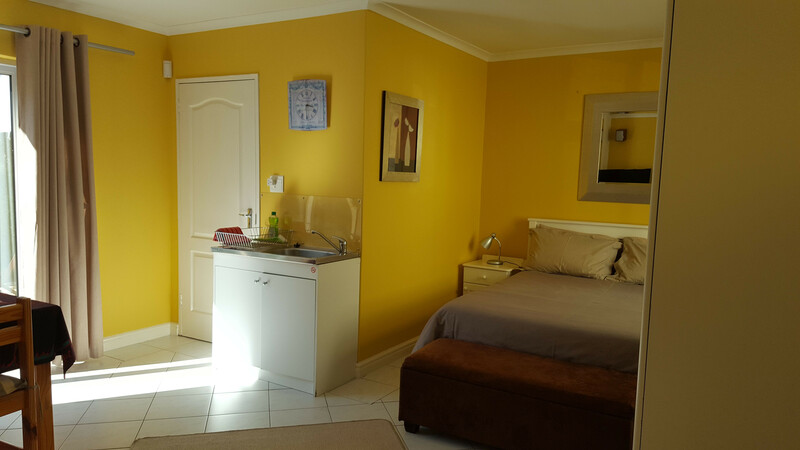 It boasts 1 room open plan design with bedroom, bathroom, fully fitted kitchenette and lounge/dining room with satellite TV. 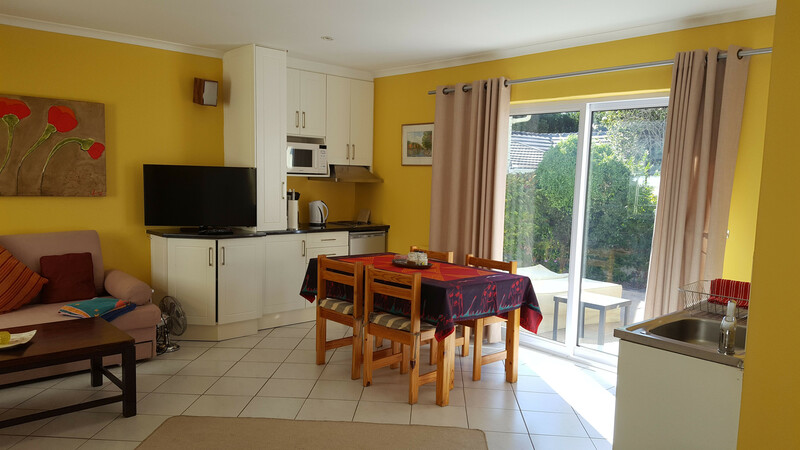 Constantia Cottages including Cottage Chardonnay has been endorsed as HIGHLY RECOMMENDED in the category Self-Catering Cottages/Chalets. 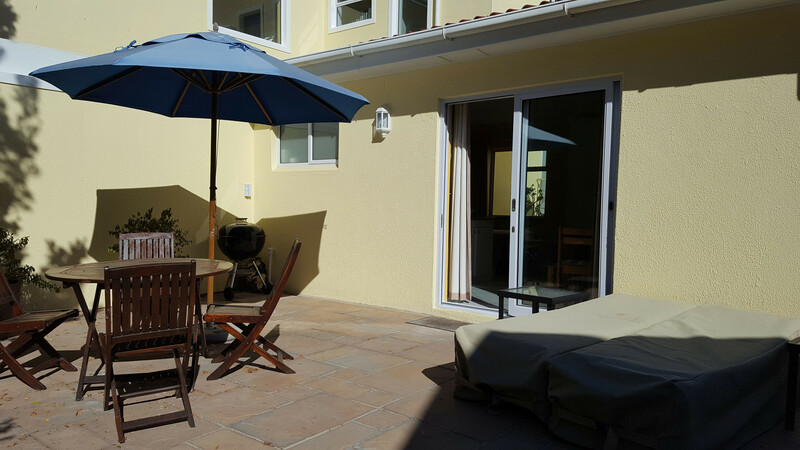 Outside: Beautiful patio with 4-seater table under sunshade, Braai (barbeque) facilities, sun loungers and flower beds, illuminated during the night. 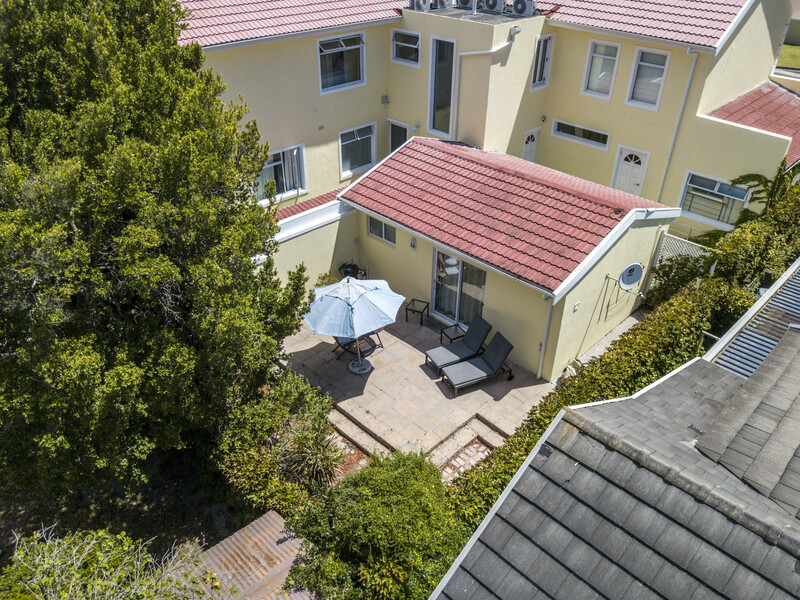 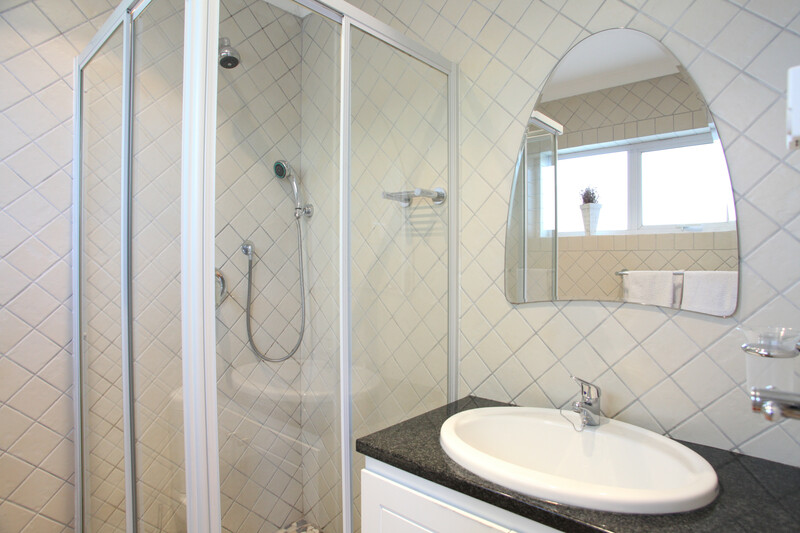 Access to 45qm solar-heated Swimming Pool, to be shared with the other parties at Constantia Cottages, with loungers add to the amenities of the guests. 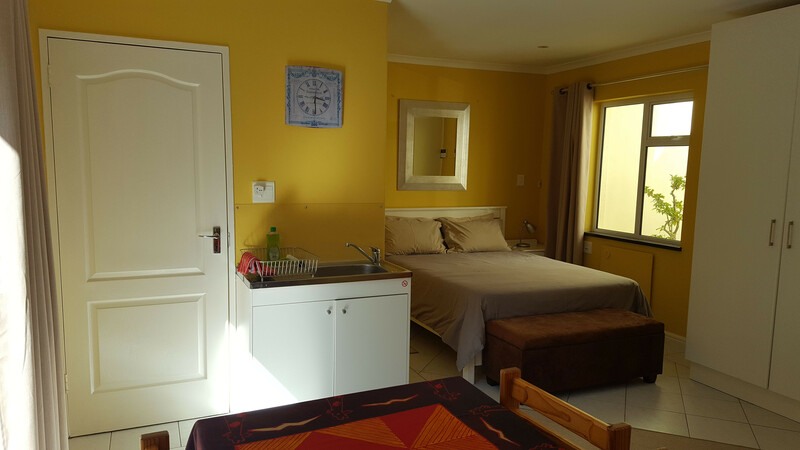 Available on request: Restaurant and tour bookings, wine tasting and delivery at the premises, soft drinks and snacks, basic grocery shop for arrival on demand, transport from and to Airport.